Who says Agama School is Boring? 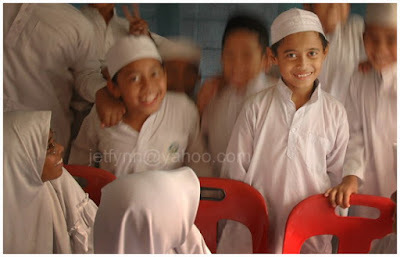 Sometimes religious schools or agama schools is misunderstood by a lot of people as being boring or maybe restrictive. Actually they are just like us, normal people. Kids, they really know how to have fun when they want to. This picture showed them in the fun mode.